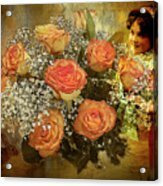 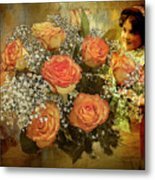 Roses From Judy is a photograph by Jim Ziemer which was uploaded on February 17th, 2017. 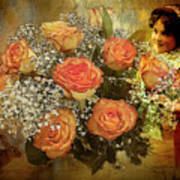 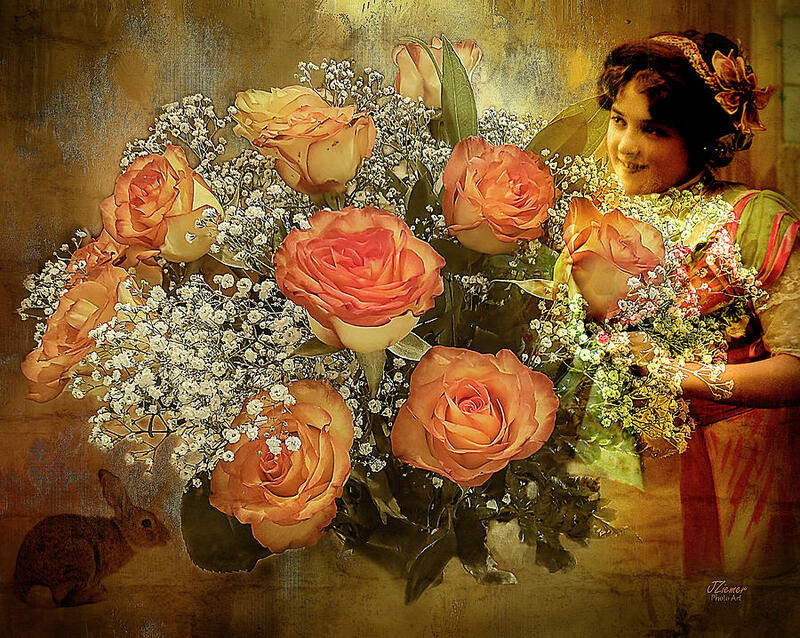 Bouquet of roses manipulated to tell a greater story. There are no comments for Roses From Judy. Click here to post the first comment.